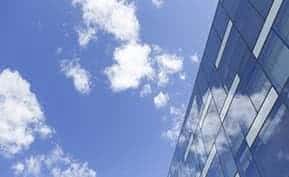 The continued popularity of the cloud and the growing need for inter-operability between applications, both in the cloud and on-premise, has given rise to a host of innovative start-ups that provide these connection pieces. One such start-up is RunMyProcess, based in Paris, France. Founded by veterans of IT management, the company’s core product is a cloud-based Platform-as-a-Service (PaaS) solution that enables companies to quickly develop and deploy business applications and connect them to their existing IT infrastructure. The solution allows IT and the business to work together in the development of such applications through a collaborative, drag-and-drop interface. 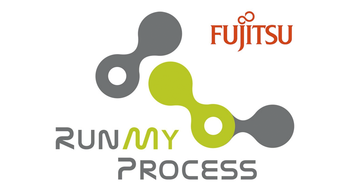 RunMyProcess was founded in 2007 and quickly garnered a “Cool Vendor” nod from industry analysts Gartner. This was followed by $2.2 million in Series A funding, a Red Herring nomination as one of the top 100 innovators in Europe, and a Eurocloud France award for Best Cloud Offering 2011. They currently have over 230 enterprise customers worldwide, which is something to be proud of for a company of roughly a dozen people. RunMyProcess’ platform links systems (both SaaS and on-premise) together. 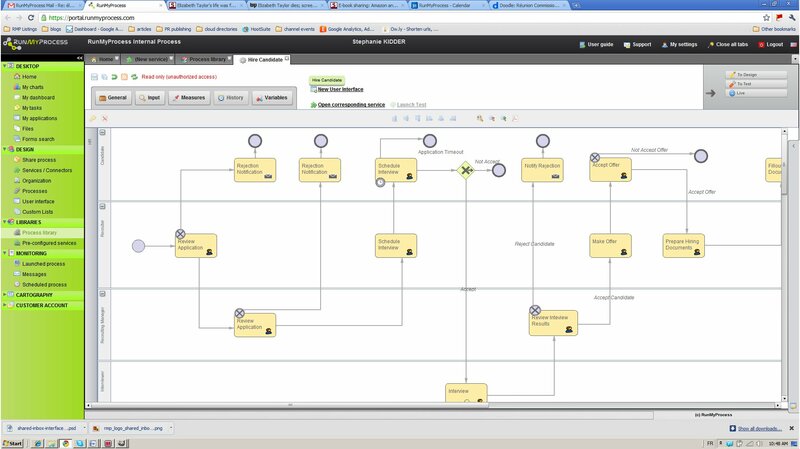 It does so by using business process management (BPM) concepts to provide a mix of workflows and drag-and-drop graphical interfaces, as well as over 1,200 pre-configured connectors for SaaS and other applications. 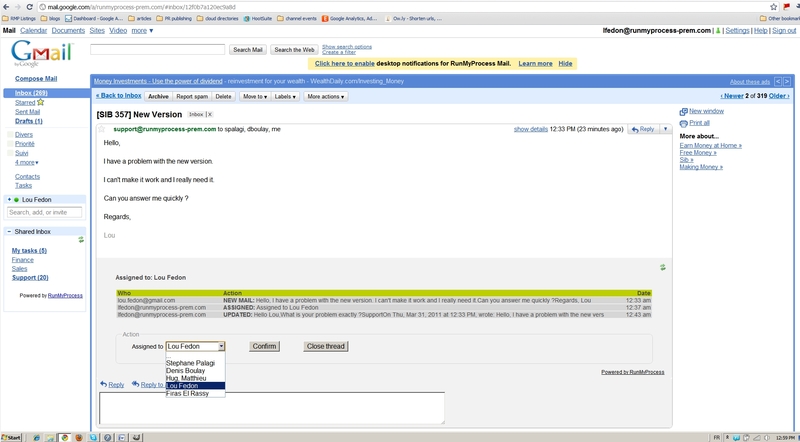 One of the major markets that RunMyProcess services is Google Apps. According to CEO Matthieu Hug, “80% of our customers belong to Google Apps’ mid- to large-sized enterprise client base.” RunMyProcess offers pre-packaged integration capabilities into thousands of Google Apps services without requiring any in-depth coding effort. The appeal is clear: RunMyProcess is “not focused on technology and languages, but on usage, delivery and ‘time-to-user,’ enterprise constraints and requirements, and total cost of maintenance.” And this is exactly what the cloud is about – taking business processes out of the constraints of traditional, on-premise IT and making them easier, quicker, and more accessible. The RunMyProcess platform has found a wide variety of uses: customers have used it to create systems for Purchase Orders, capturing and routing field audit data in the healthcare industry, streamlining sales data, managing vacation leave requests, and more. Learn more about RunMyProcess in our “Behind the Software” Q&A with co-founder and CEO Matthieu Hug.